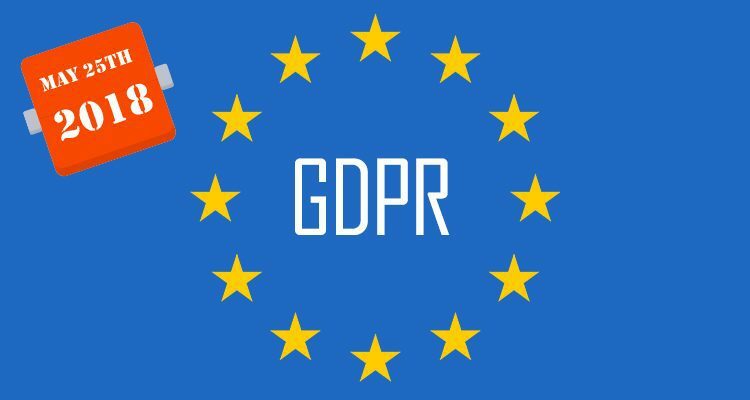 There are new General Data Protection Regulations (GDPR*), which come into force in May 2018. We are now required to ask you to please confirm that you are happy for us to contact you in the future for related church business. Click here to read our data protection notice. We will only need you to do this once. Please select Yes below to enable us to contact you and keep in line with new GDPR legislation. in the future we will not have permission to contact you. *In compliance with General Data Protection Regulations 25th May 2018, Holy Trinity will not contact you without your permission. Holy Trinity does not share data with any outside organisation. You have the opportunity to ‘opt out’ in the future should you wish to do so.